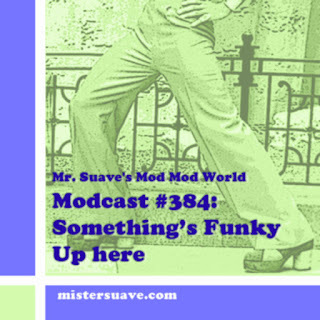 Mr. Suave's Mod Mod World: Modcast #306: The Big Skacast! Welcome to Mr. Suave's Ska Ska World. 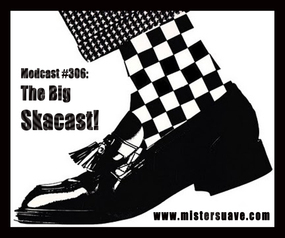 That's right, this week's show is crammed full of ska, from original rocksteady to two-tone and everything in between. Ska has been a mainstay of most mods musical catalog dating all they way back to the '60s when original Jamaican ska and rocksteady became a big part of the mods' dancehall scene. Later mods mixed ska and soul, and then ska with punk and power pop which was really what came together in the two-tone scene of the late '70s and early '80s. Since then there have been several ska revivals, some more mainstream and poppy, and others harder with a punk edge. But through it all, ska has always been there for us in one style or form or another.